Compatible Screens: B173HW01 V.3 B173HW01 V.5 B173HW02 V.0 B173HW02 V.1 HSD173PUW1.. Compatible Screens: B121EW03 V0 B121EW03 V6 B121EW03 V7 HT121WX2-L03 LTN121W1-L03 N121IA-LO1Compatible.. Compatible models: LP173WF4(SP)(D1) Compatible laptops: Asus G751J Notes: Connector is about 2cm higher tha.. 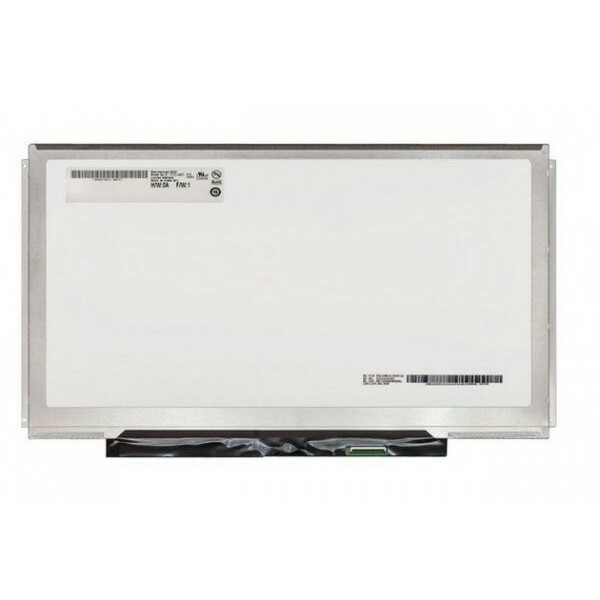 Compatible Screens: B156XW01 V.1 B156XW01 V.0 LP156WH1(TL)(C1)Compatible Laptops: Toshiba SATELLITE L500.. Compatible Screens: B101AW06 V1Compatible Laptops: ACER ONESpecial Notes: Not compatible with ASUS ne.. Compatible Screens: B101AW03 V0, B101AW03 V1, BT101iW02 V0 CLAA101NB01, CLAA101NC05 LP101WH1 (TL)(A2), LP101W..